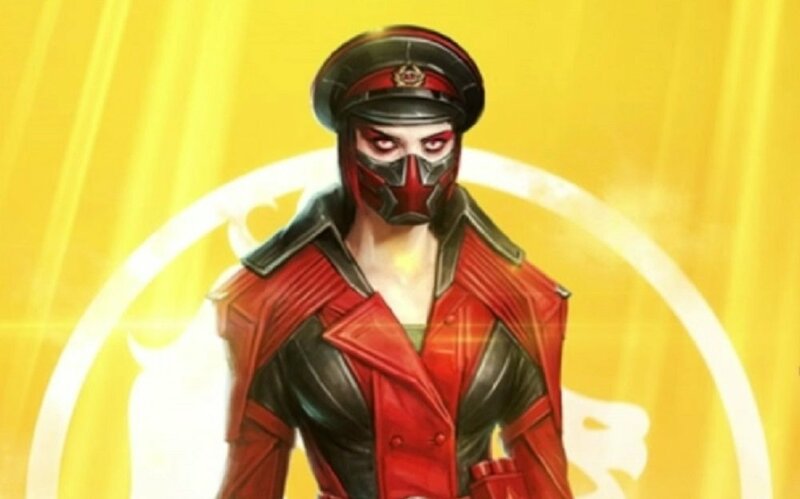 NetherRealm Studios has released an image of a new skin for Mortal Kombat 11's blood-draining warrior, Skarlet. 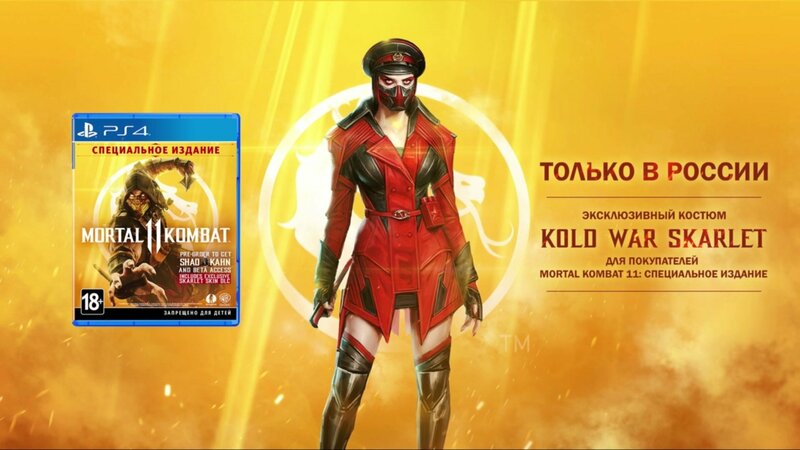 The wicked new look continues in the vein of MK X's "Kold War" range of costumes, and sees Skarlet dressed in a military officer's uniform. It should be noted however, that this skin appears to be currently locked to the Russian collector's edition of the game. This is Warner Bros. x NetherRealm after all, so that probably doesn't count for much and it's likely that the duds will be made available in the west somehow. 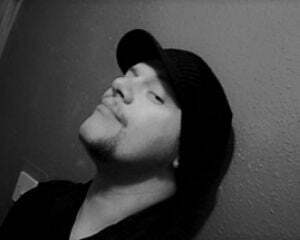 Be it DLC or the inevitable Komplete Edition. I do dig this outfit a lot, but what it's territorial exclusive purchase represents is pretty ugly. Bits and bobs are already being hacked up for distribution in different ways, either behind gates of pre-orders, the purchase of collector's editions, or in this case, the country of residence. It's more than a safe bet that the "Here's your guide for what you do and don't get, depending on what version you get, and where you get it from" - so popular with the recent MK games and WB titles in general - could be in full effect. Mortal Kombat 11 launches April 23 on PS4, PC, Xbox One and, supposedly, Nintendo Switch, although the latter is rumoured to be delayed.